Some times, you run out of walls before you can build the 4th one. 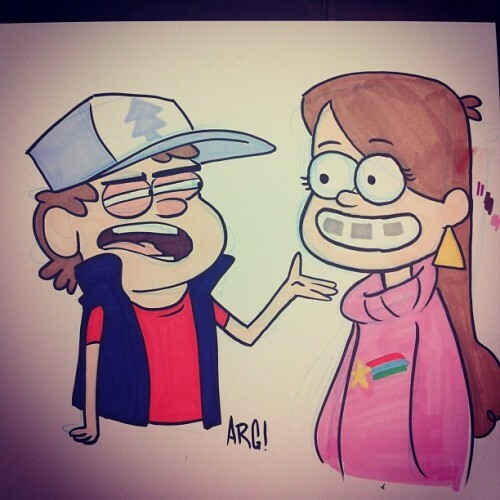 I just got caught up on Gravity Falls, a delightful and beautifully created cartoon on the Disney Channel. If you haven’t had a chance to see it, I highly recommend it. During lunch the other day I did some Gravity falls Fanart and then started playing with the characters in other styles. 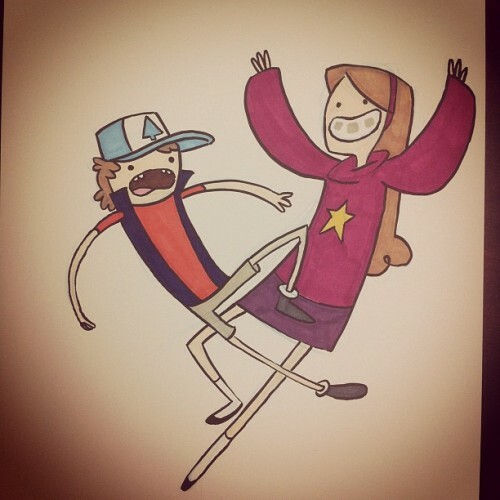 Gravity Falls in Adventure Time Style. Now to work on Comission and freelance work! Have a great monday guys! 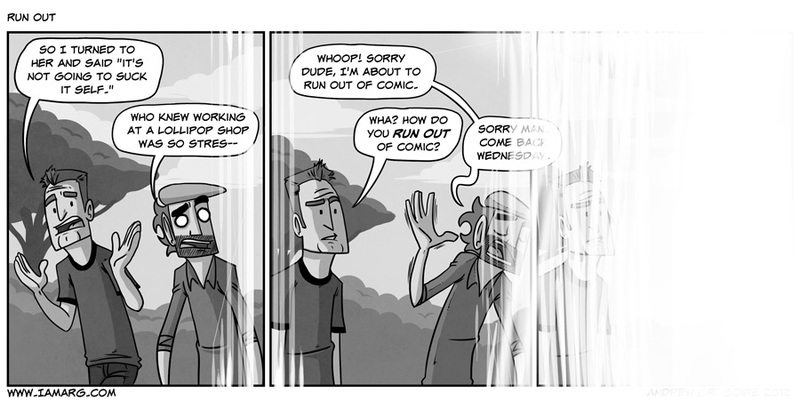 It definitely is a staple of webcomics… I hope I did it better than most. So you finally did it, you’ve broken the fourth wall. More like erased it…. insert David Caruso reference here. 3rd mate…You have my condolences. In the game of firsts, you win or you die… a firsts death squad representitive will be along in the near future to remove you. Thank you for playing. LOW ON COMIC PLEASE REPLACE COMIC CARTRIDGE WITH NEW CARTRIDGE!!! OR HACK THE GIBSON. The layouts in that show are friggin ludicrous. Hm. Kind of reminds me of that Crusher episode of TGN. Also, I’ve seen a bit of Gravity Falls, what I saw wasn’t bad, I’ll have to try and catch it next time it’s on. Which crusher episode. there’s a lot. The comic is slowly becoming self aware. Before long it’ll be a… Gasp! AUTOBIO COMIC! 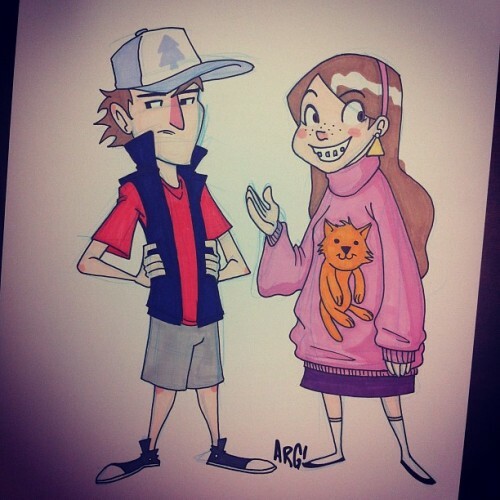 Gravity Falls is awesome!!! Loving all three of those fanarts! Yeah Eric and I are good comic buds. Thanks for sharing still! LOL, great comic and awesome show. Probably the best Disney show ever made. Definitly up there. I can’t think of any others that are specifically from disney other than the movie spin off shows. I hope it comes back on Wednesday…. I feel bad for the lollipop factory guy, that job sounds rough.